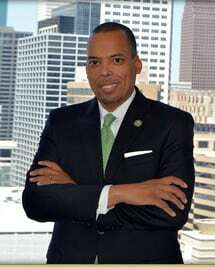 Now we want to congratulate Ronald Green on his 3rd term as Houston Controller! Where in Houston? Whole Foods Bellaire!